Let our talented chefs customize a menu to your every need and delight the palette of all of your guests. Saybrook Point has a reputation for delicious, fresh and local food paired with a premium selection of wines and adult libations. Our Local Food Commitment promises to bring only the freshest ingredients to the table. We believe that sourcing our food locally and growing our own herbs in the garden not only enhance the wedding menu at any reception but will delight the taste buds and provide an enjoyable dining experience for your guests. As part of our Local Food Commitment, we are always working closely with local farmers and artisans to craft locally inspired seasonal menus with fresh ingredients from land and sea. Our talented and award-winning chefs will customize your menu based on your taste, the season and style you desire. 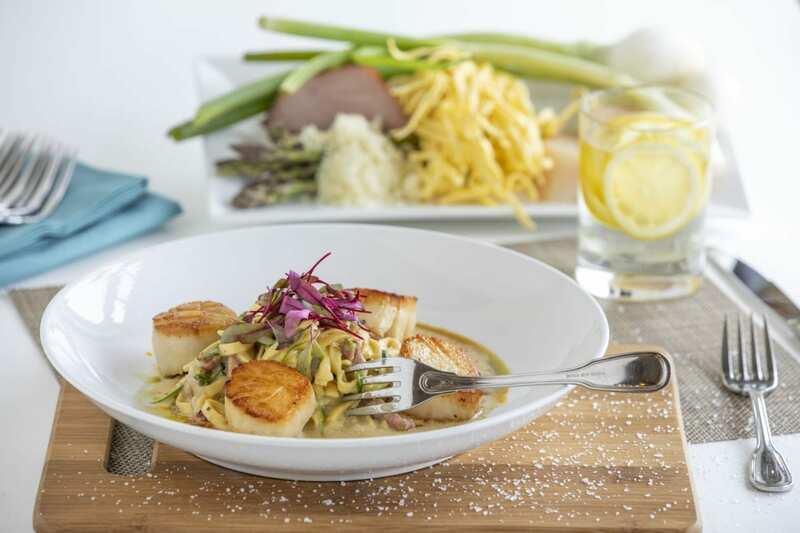 Choose from local scallops, oysters, beef and pair your delicious meal with local wines or a Connecticut made IPA. We partner with local breweries and wineries to offer our brides the best selection and premium pours available. Add a unique espresso bar or after dinner, adult coffee station to your reception and your guest’s pallets will be full of joy as they dance the night away in celebration of your nuptials. 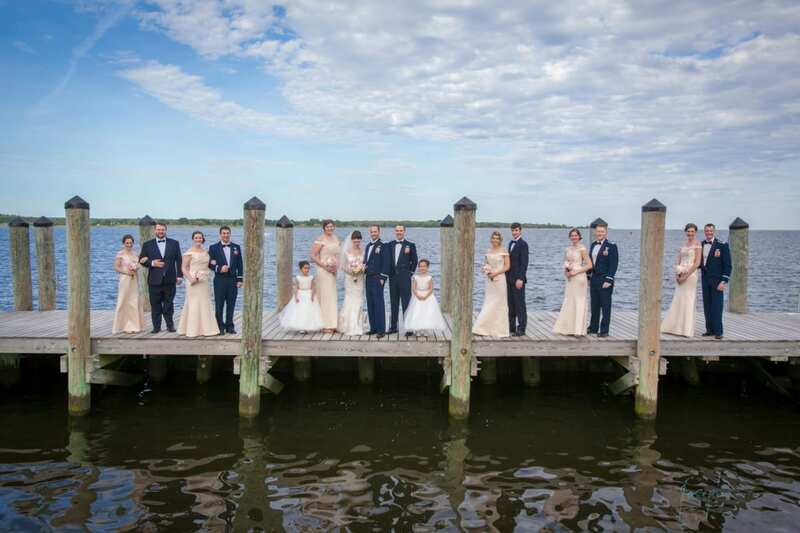 Choose a waterfront wedding ceremony at Saybrook Point — here, choose a sunset wedding outdoors on the terrace or at Compass Rose. 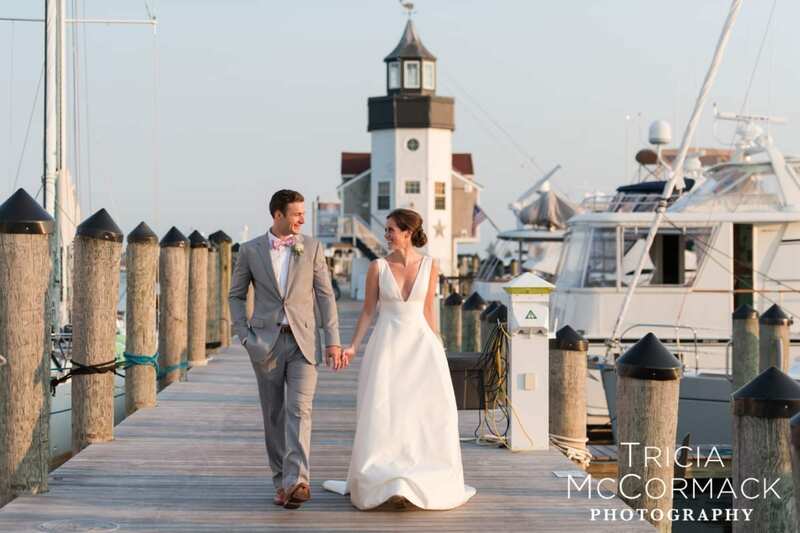 Our waterfront wedding venues feature sweeping views of the Long Island Sound. In the cooler months, we offer warm and cozy spaces for your perfect ceremony. Omg!!!!! Food was amazing, atmosphere was amazing, drinks were amazing!!! The thin that got me the most was the feeling the staff gave you. It felt like I was the one and only bride they have ever had there! They made you feel so special and made sure you had everything you could want or need all night long! They not only made me, the bride, feel this way, but also my groom! They didn’t ignore him like some places might do, they made sure he felt just as special all night long!!! I am so happy we picked me this venue to have our wedding!!! Where to begin? Saybrook Point Inn and Spa is absolutely amazing! Working with Krystal and her team was a breeze from the very beginning. Their focus is 100% on making your wedding as wonderful as it can be. The level of personal service shown by the staff not only to us and our wedding party but to every single guest at our wedding was amazing. 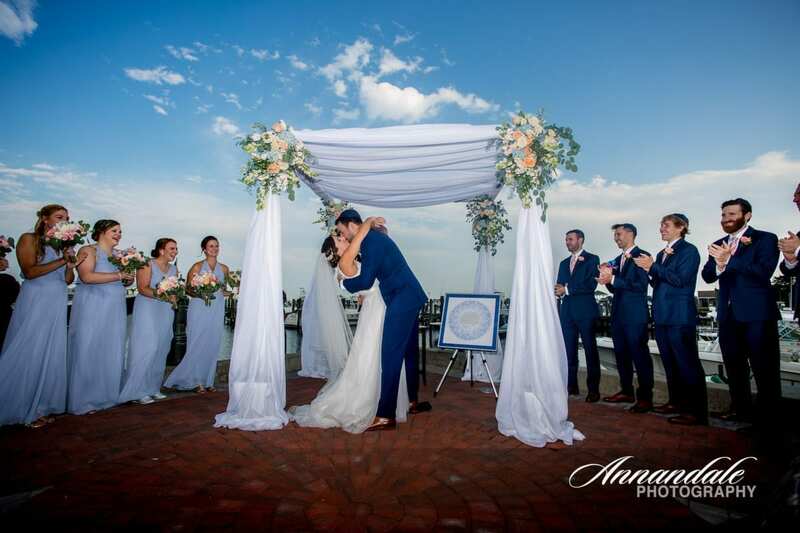 Our guests have been raving about the venue space, food, and service since our wedding day! My husband and I stayed on property from the Friday before our wedding to the Monday following, and we were made to feel special the entire long weekend! We really can’t recommend SPI enough! If we got married 1000 times we would choose SPI every time! Thank you so much! I cannot say enough good things about this venue. 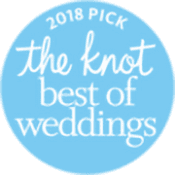 From the moment you go in there for a first visit to the day after your wedding they are there to make your life easy and for you to have the best day imaginable. The staff and coordinators are so kind and on top of everything. Anything you don’t think of, they will and they walk you through everything. Obviously the venue and food are amazing but what made this an over the top experience for us was the service and coordinators. Wow. 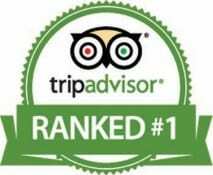 When we were searching for wedding venues, we prioritized good service to be one of our most important criteria. We wanted our guests to be well taken care of and didn’t want to leave that up to chance. 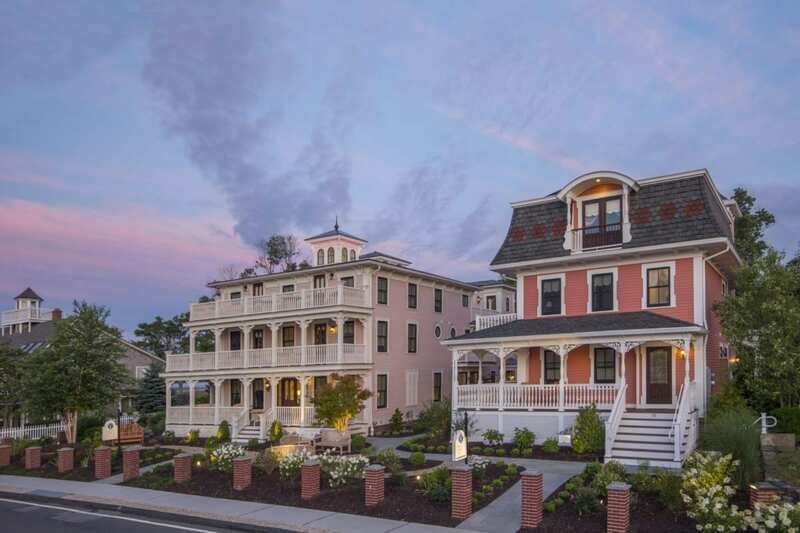 When we say that Saybrook Point Inn delivered, that is an understatement. There are simply too many exceptional people and examples of going above and beyond to name in a review – they have achieved the rarity of developing a staff-wide culture of doing everything and anything to have everyone have the best, safest, and most pleasant experience possible. ALL of our guests were commenting on it, from small details like remembering individual guests’ names to acts of kindness like rushing a late bridesmaid to the ceremony site on a golf cart and bringing dinners up to hotel rooms for adult babysitters, to seamless management of a full day of wedding ceremony coordination, photos, and reception traditions. At the end of the evening, I found all the gifts, centerpieces, and flowers cleanly organized and boxed up in our room, and the cake in our fridge. Simple amazing. The venue of course was beautiful and very comfortable, and we really enjoyed upgrading to a “bridal” suite and the boys’ Saybrook Room. The adjacent bar and restaurant were perfect for post-reception drinks and a beautiful relaxed breakfast in the morning. High praise also for the food. The best example of critical feedback probably comes from one of our guests who ran a higher-end restaurant for 15 years, stating that it was the best Filet Mignon he had ever had at a wedding reception. 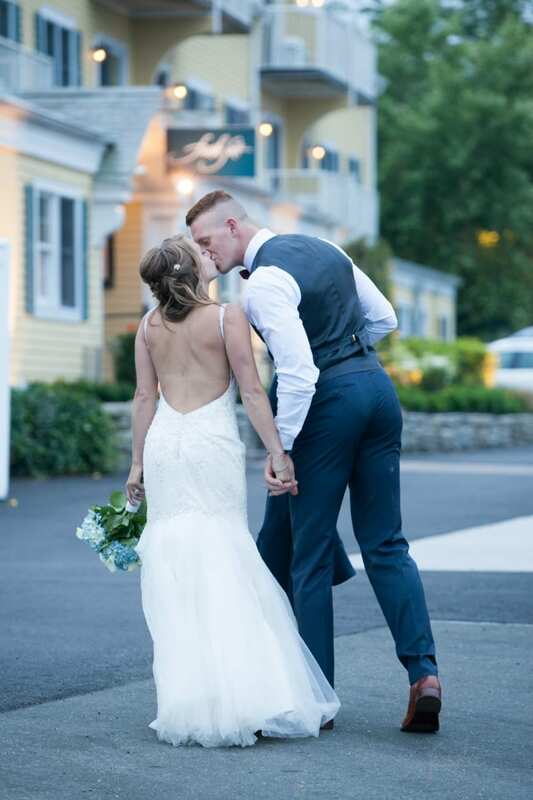 No amount of words will do justice for the tremendous experience the staff at Saybrook Point Inn provided us for our wedding. From the beginning, Shelby was there to provide us with an overview of the venue, pointing out all the intricacies and options available. 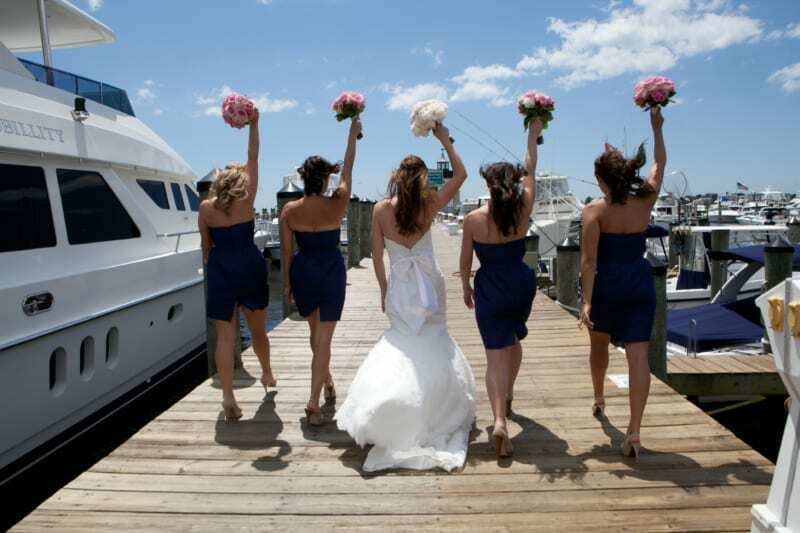 Boats, the water, docks, beautiful decor inside and out… we could not ask for a better scenic backdrop for our wedding. 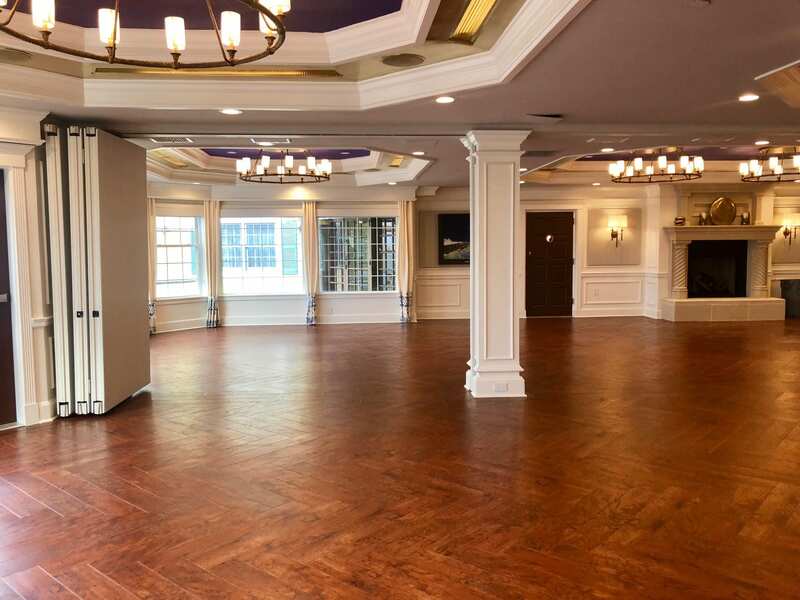 Shelby showed us where the ceremony would be, cocktail hour, reception, but went beyond that to show us the spa where hair and makeup could be done, the Saybrook Room for the Groomsmen to get ready in (what a unique and special room that is! ), and our suite for the night. She answered all our questions with courtesy and professionalism, no matter how numerous or specific the questions were. As our wedding coordinator, Krystal made us feel at ease throughout the entire planning process and actual event. Read More of this review at The Knot. 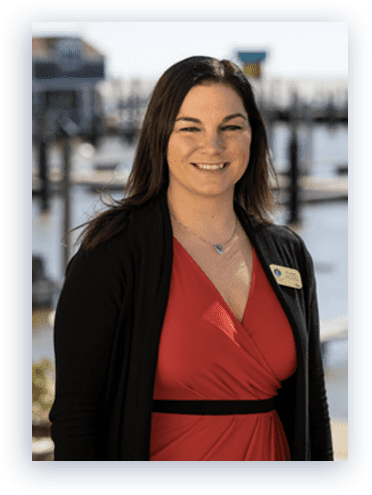 From the moment we met with Krystal and the rest of the staff at Saybrook Point Inn and Spa we knew we had found our wedding venue! They were so easy to work with from day 1. My husband and I both work as surgery residents and have limited days/hours off but Krystal accommodated our scheduled every step of the way. She would meet with us on Saturdays or early mornings/late evenings- we appreciated this so much. We loved that the venue had a house that we could rent for our family to stay in for the days leading up to and the entire wedding weekend. It made the whole weekend so special. On the actual days Krystal came over to the house several times to just check in to make sure we didn’t need anything. Donna and Joe coordinated the whole reception and made our night so easy to manage! They told us where to be, who to talk to, when we needed to each step of the night- it was so great to have them around to keep the night moving smoothly! 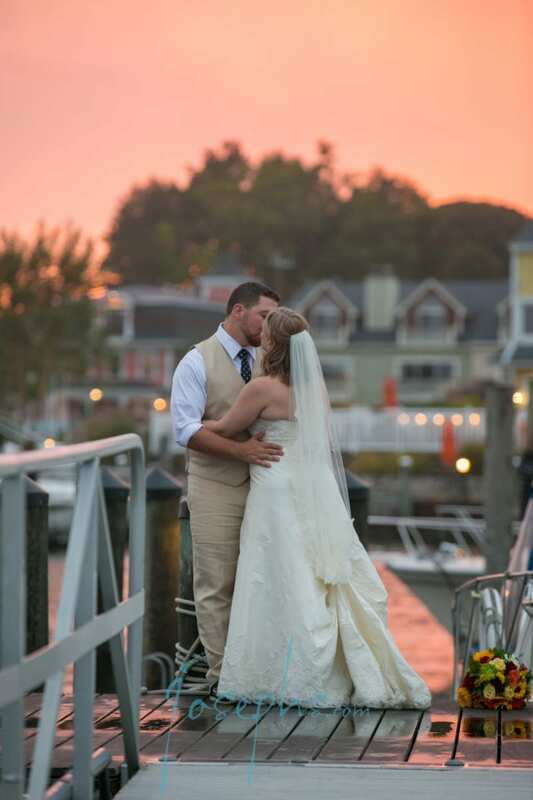 We had the best night of our lives because of the people that make Saybrook Point Inn so very special. If you are interested in a place that has weddings down to a science- this is it! We were lucky enough to have good weather but they have back options that they put together in minutes if they have to. The day before there was questionable weather and they set up a wedding inside but when the weather held up they re-did everything within an hour to get the bride and groom their special day outside! It was so great to see them work so hard just to get their day to be what they dreamed it would be. We loved the lighthouse suite on our wedding night- an added bonus to the beauty of the inn and so special for the first night as Mr. and Mrs.!! Get in touch with our Wedding Sales Manager and start planning your dream wedding. 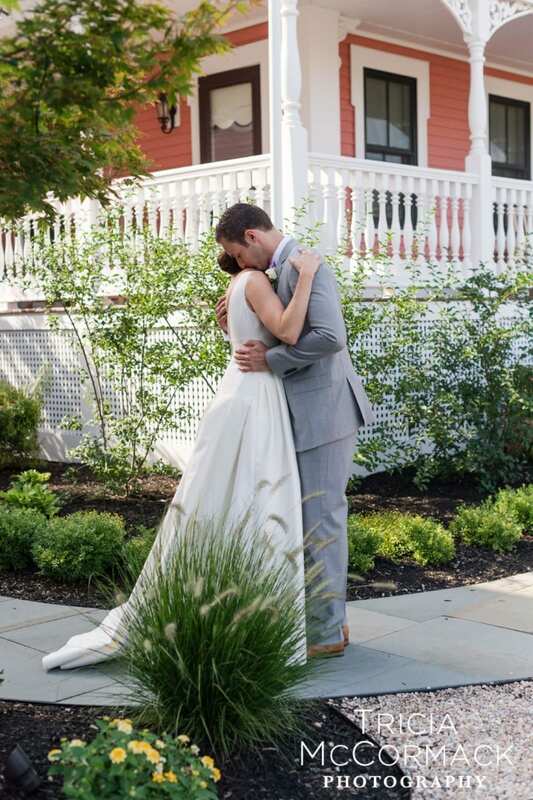 At Saybrook Point, we have a myriad of lodging options for your special day. If you are looking to house the entire family or bridal party in one space, look at our guesthouses. The main inn offers a variety of luxury water view rooms and spacious suites. To flip through an interactive version of our wedding brochure, click the button below. It will open in a new tab.